Versatile, inexpensive stak creatine for adults, physically active, bodybuilders and competitive athletes as a dietary supplement to facilitate the development of strength and muscle mass. Original American conditioner mass and muscle strength and muscular development. 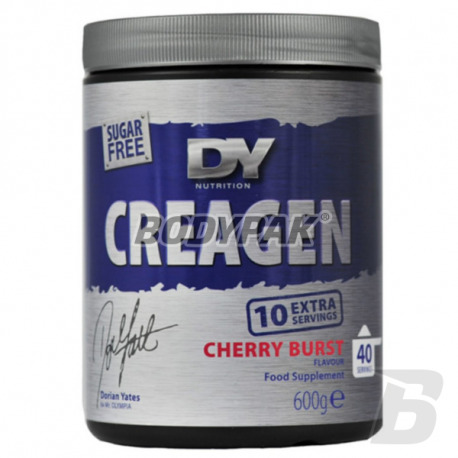 The use of the dietary supplement Dorian Yates CreaGen high-performance forms of creatine guarantees more than the achievement of the most diversified kinetics of the release of free creatine molecules, but also ensures minimal losses of the substance (into inactive creatine) under the unfavorable conditions of the gastrointestinal tract. Conditioner with the US Creagen is the only creatine in the world, the release time is 12h! 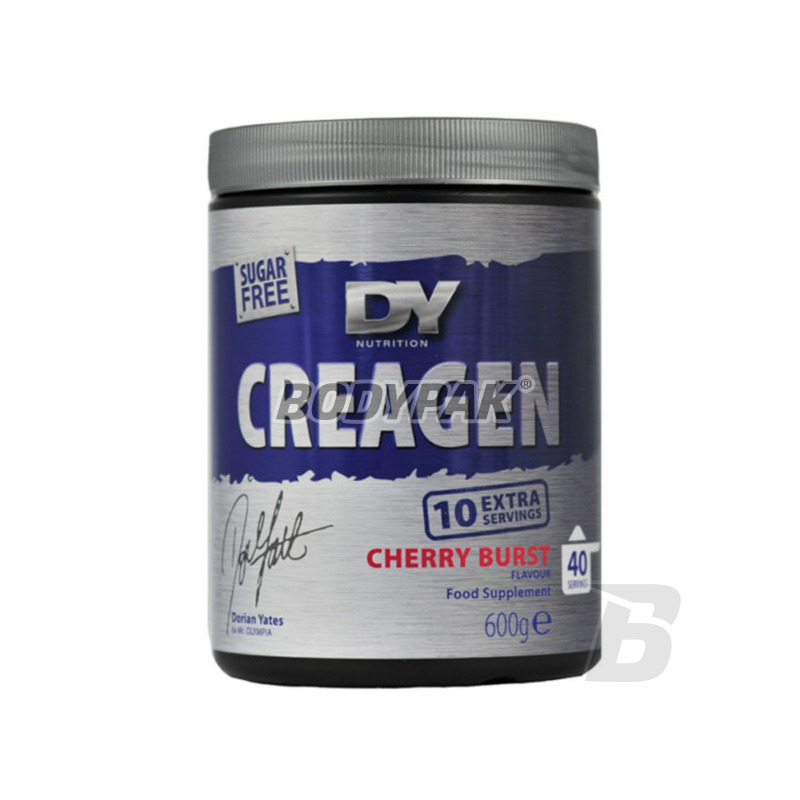 Supplementation with creatine product for athletes DY CreaGen reduces subjective feelings of fatigue athlete. In addition, the conditioner very effectively influence the effectiveness of training and improves athletic performance while reducing recovery time after training. - Creatine pyruvate (Creatine Pyruvate). Ingredients: Creatine monohydrate, creatine hydrochloride, creatine citrate, creatine alphagetoglutarate, triglyceride phosphate, l-taurine, l-glycine, AKG, arsenic Sweetener: E955, citric acid, stabilizer E466.